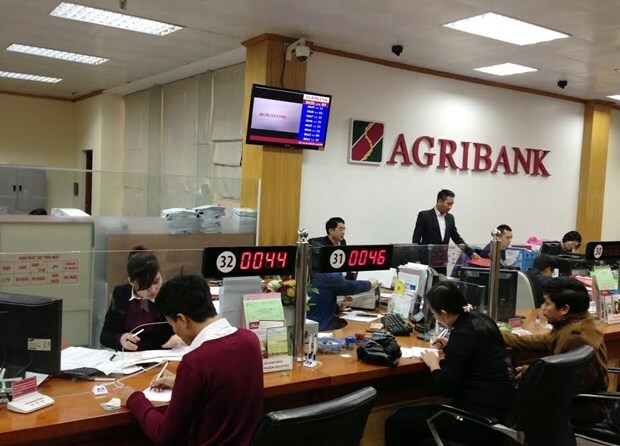 Hanoi (VNA) – Asian countries, including China, Singapore, the Republic of Korea, Japan, India and Thailand, are the largest market for import-export payment services of the Vietnam Bank for Agriculture and Rural Development (Agribank). According to the bank, the region accounts for 74.35 percent of import-export payment through the bank, which hosts the highest number of agencies of 412 banks. Currently, Agribank has 40 major international payment products, with some outstanding ones allowing easy payment from Vietnam to Laos, China and Cambodia. The bank’s most popular payment method is Telegraphic Transfer Reimbursement (TTR), which accounts for 77.3 percent of transactions, followed by letter of credit (L/C) with 18.3 percent and documentary collection at 4.3 percent.